Alfred Ngilo, from Clover in KZN (centre left), is the man representing South Africa in the global UD Extra Mile Challenge driver competition being held in Japan. Accompanying him on the trip are Ann Pienaar, UD Trucks’ Fleet Sales Manager (far left) and Derick Moima (second from right), UD’s Demonstration Driver. A proud Peet Pretorius (right), HR Manager for Clover in KZN, is fully behind his star driver in every way. Congratulations Alfred. Everyone at FleetWatch is cheering for you. 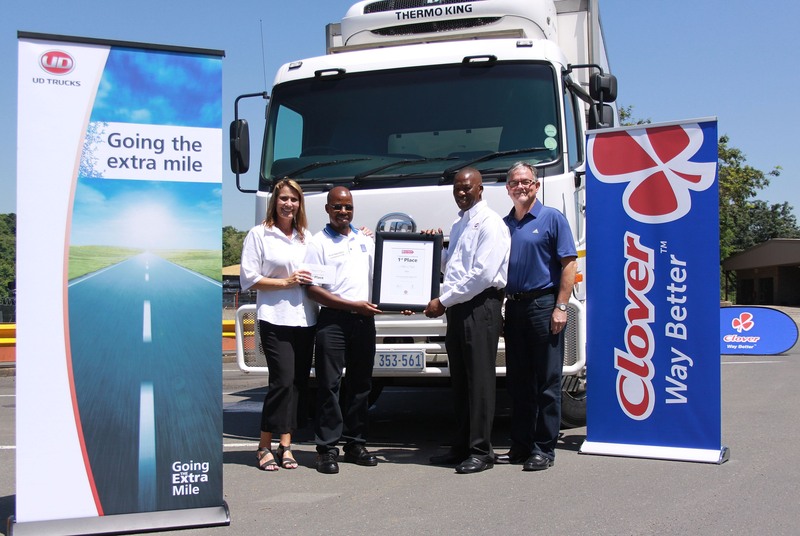 Let’s all hold thumbs for Alfred Ngilo, a driver for Clover in KwaZulu-Natal who, after proving to be the most effective user of both time and diesel against 20 other UD Quester drivers in South Africa, has headed off to Japan to represent South Africa in the second annual UD Extra Mile Challenge. 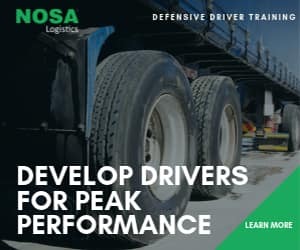 Dubbed the “World Cup” of driver competitions, the challenge focuses on real world driver skills in three sections: a pre-drive inspection, economic driving skills, and cargo handling. Ngilo, a father of three, said the UD Challenge was not his first win in a driver competition as he previously won the Department of Transport’s competitions in KwaZulu-Natal in 2009, Limpopo in 2011 and again in KwaZulu-Natal in 2014 – but it certainly was the toughest. 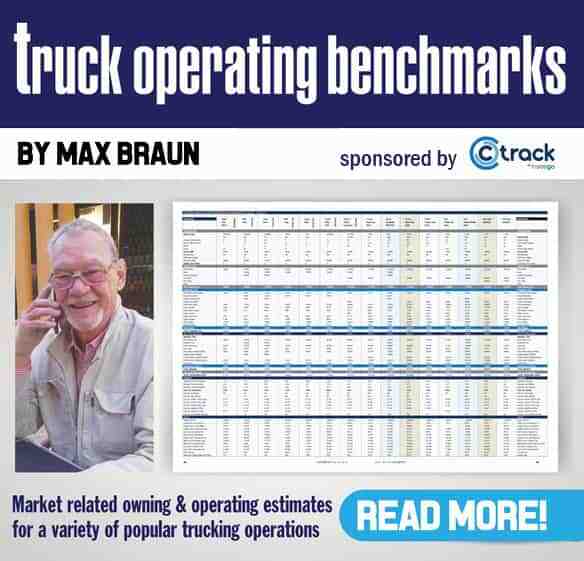 Comparing other driving competitions to the UD Extra Mile Challenge, the forklift-operator-turned-trucker said the challenges were useful in real life, thanks to the combination of vehicle checks, driving skills and cargo management. “All other driving competitions that I’m aware of just test your skills to move the truck into tight spaces but UD challenge you to know your Quester like it is a part of you,” he said. The toughest part of the local eliminations was the tight mountain track at the Gerotek Test Center in Pretoria West. “That was as bad as any alley dock down a narrow lane in congested Jo’burg,” Ngilo said. But on the day, he collected the most points and shared the podium with Pinki Chuduku, driving for Vital Distribution and Khumalo Vusumusi, driving for Shoprite. On the eve of his first trip out of South Africa, Ngilo said excitement was running high in his family but confessed he had no idea what to expect when he arrived for the global leg of the competition at UD Truck’s headquarters in Ageo, Japan. Fortunately, UD Trucks Southern Africa (UDTSA) manager of fleet sales, Ann Pienaar and UD driver Trainer, Dereck Moima, have gone with him to will assist him in every way. Moima said last year’s South African winners of the challenge, the Afgri driver-team of James Mavuso and assistant Hennie Schutte, came back as winners of the best fuel consumption and he has every confidence Ngilo can do at least as well as his countrymen did. Moima said friendliness and patience were two traits that set Ngilo apart, both on the road and in the yard. Ngilo said having started at the back of the truck, loading with a forklift, he understood delays at the depot. “Not getting impatient during loading makes me take it easy on the road too,” said the champion Quester driver. UD Trucks Southern Africa’s acting vice president, Gert Swanepoel, said the Extra Mile Challenge celebrated drivers but also showed UD fleet customers how to achieve the best balance of fuel-efficient driving, minimum downtime and using UD’s Extra Mile support. He said the UD Trucks’ Quester range is specifically aimed at developing markets and is ideally suited to industry segments like agriculture, forestry and paper, public utilities, building and construction, mining and petro-chemical. The model range is on the forefront of UD Trucks’ global aspirations of being a modern ‘smart truck’ supplier, which excels on the essentials while retaining its inherent Japanese heritage.